Responsive web design for SiteHawk Modern Security. 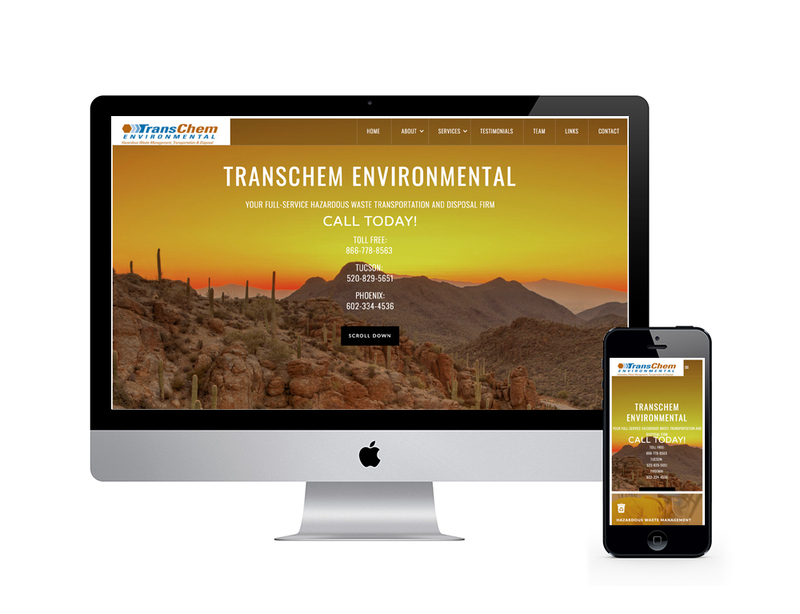 This is the second website I have designed for TCENV, the first was before websites needed to be responsive. Great client.